Point of Sale printing is everywhere! Here at A3 Design & Print we have just despatched another pallet of point of sale display assets to one of our clients. Our printers are often busy printing POS material, giving those naysayers who claim print is dead something to think about! Sometimes people forget that print marketing and advertising is not just posters, billboards and glossy magazines. 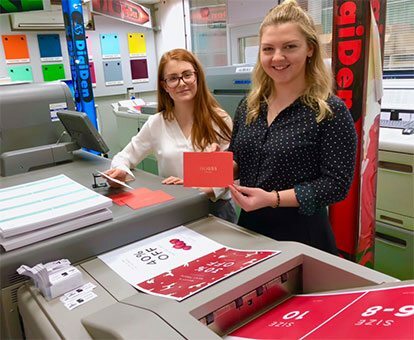 It’s also the print materials customer encounter when they visit a shop – everything from packaging to sale labels and POS materials at the checkout. 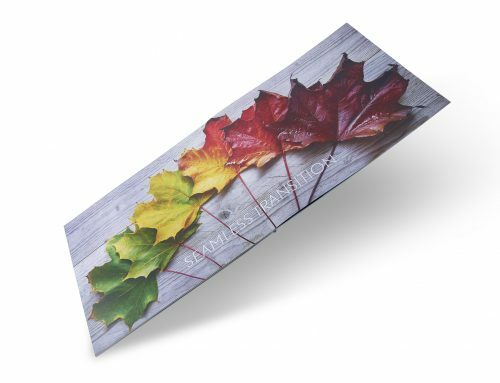 Point of sale printing also includes all the print used at events and trade fairs. 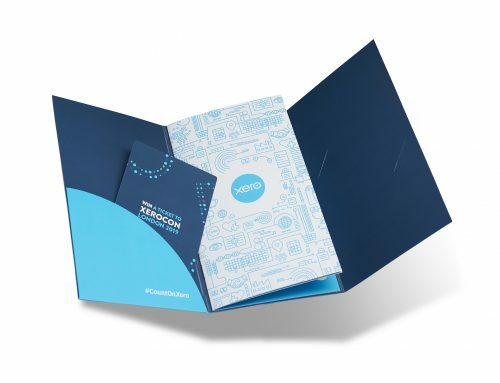 Exhibition displays, folders, strut cards, ‘standees’ and cutouts, are all being delivered – hot off the press – for use at national and international events. 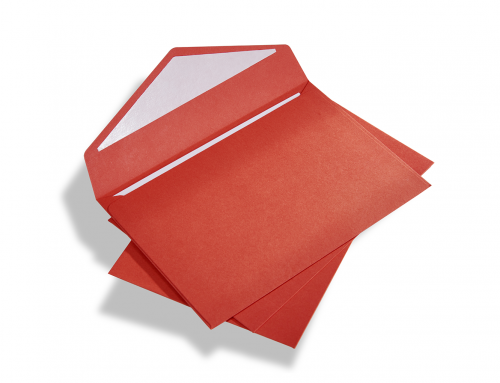 Even the humble envelope is an important POS asset. Many luxury brands use branded envelopes for receipts and gift cards; a plain DL envelope is not going to cut it! As you can see we – consumers – are surrounded by print wherever we go, and therefore we are also heavily influenced by the quality of that print and what is says about a brand. Of course, the purpose of any POS asset is to sell a product. Take for example sales tags used in a clothing store. You may think that simply by offering a generous discount the retailer would quickly clear last season’s stock. While many customers might not notice whether a 20% off tag is printed on good quality card to a high standard or not, many do. Chances are that they will touch the tag and flip it over to see whether there’s any further information on the back. If they notice a disconnect between the quality of the tag and the brand image, it sows a seed of doubt in their minds. We’ve recently printed hanger tags for women’s clothing shop Hobbs, for sale items. 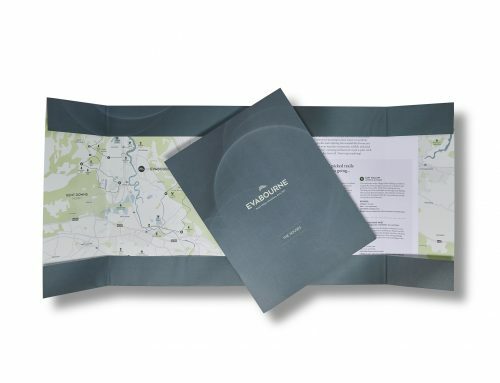 The design naturally reflects the retailer’s brand, but so does the quality of the print. A lower quality tag would cheapen the product and make customers question whether the discount was genuine. Many customers, especially those shopping in luxury and mid-market to shops, equate quality print with quality products. The same is true of packaging. Hang tag packaging for socks or other products needs to be robust enough to be displayed on retailer’s stands without suffering any damage. However it also needs to attract customers to the product, reflect the brand, and also share all the essential information about that product. 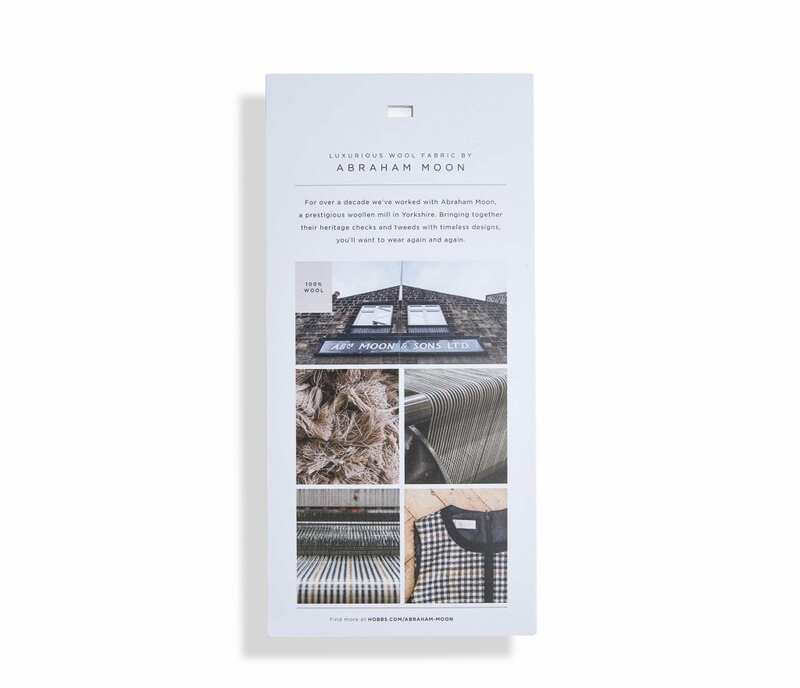 We think that our hanger tags for Hobbs, does an excellent job of this. POS printing is alive and kicking! Of course, digital is also present in the high street and in some cases it’s being used to replace POS materials that were traditionally printed. 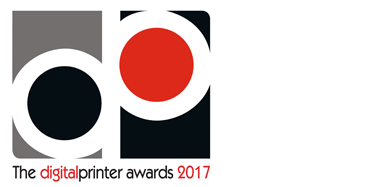 But overall the digital revolution has not impacted point of sale printing as much as it has affected other areas of the print industry. In fact, anecdotally we’re hearing that many brands are returning to POS print material because digital can be unreliable. Technology failures are not good for brand reputation; if that POS digital display is down or is constantly buffering it doesn’t look good. We’ve actually just printed Xero’s POS banners for the third year running, so we’re confident that company’s love for print won’t be fading anytime soon.